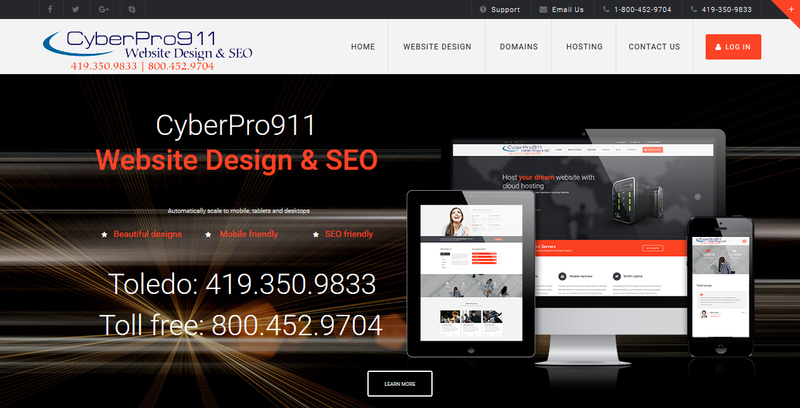 We build compelling websites that are mobile-friendly, seo-friendly, modern, professional and responsive. 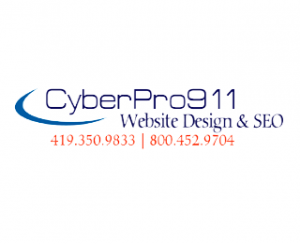 CyberPro911 believes the design and implementation of your website is important and that it is important to get it right the first time. This saves you both time and future expense. We will identify and analyze your goals and perfectly tailor your site for your target audience. 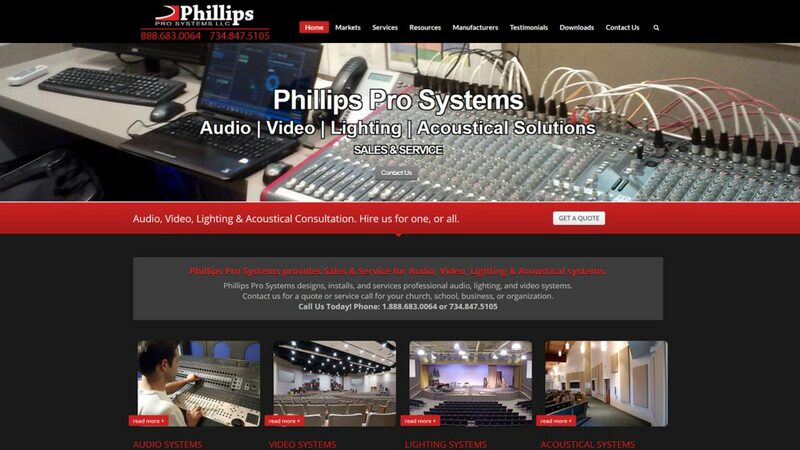 Do you already have a website? Is it all it can be? Does it convey your message? It may be time for a change. 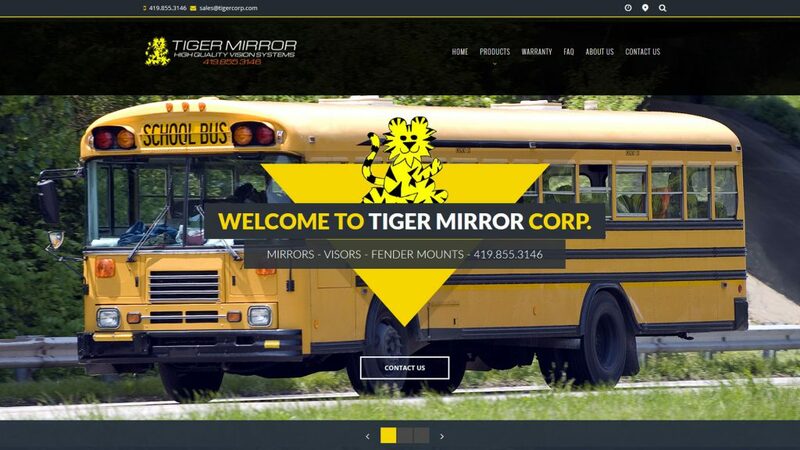 We can redesign your current website for you. 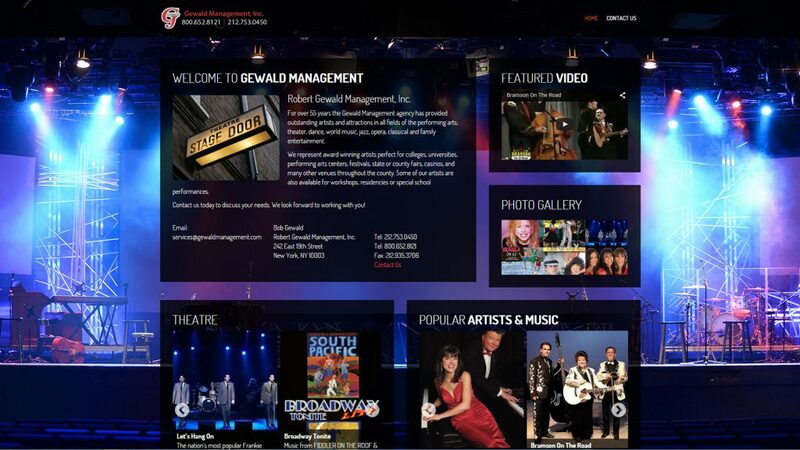 We will build your website based upon your needs and goals. What about search engine optimization (SEO)? 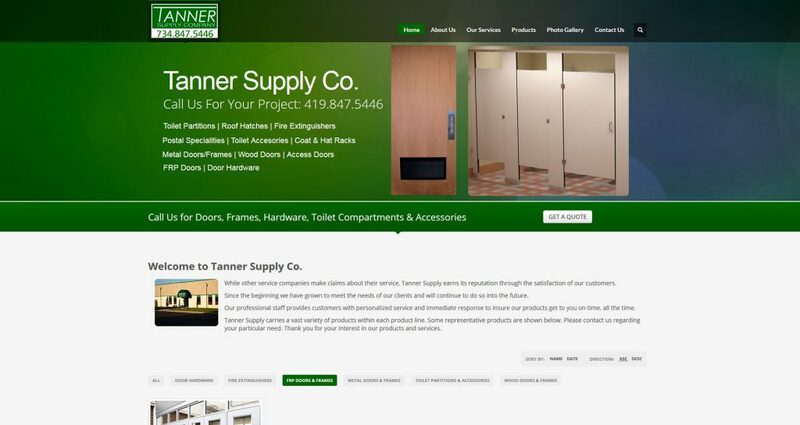 Can your site be found in the search engines or is it languishing at the bottom of the pack-out of site and never found? How much income is this costing your business? Whether it be a straightforward online business brochure, a robust e-commerce, or a database-driven site we can build it for you. And make it search engine friendly. The Web is a fantastic communications and selling tool. Millions of businesses, organizations, and consumers use it. Can you afford not to?